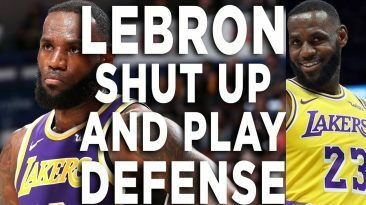 LeBron James post game interview rant after Lakers loss to Grizzlies calls out teammates after he played bad defense. Markelle Fultz traded to Orlando Magic for Jonathon Simmons & draft picks. Reaction & analysis of the NBA trade deadline deal. Patriots Rams reaction. MVP Julian Edelman & great New England defense win Super Bowl 53. Tom Brady goat, not Joe Montana! 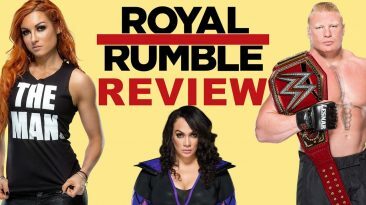 Royal Rumble 2019 review, recap, highlights, and results. A reaction to who won the matches to go to WWE Wrestlemania 35! 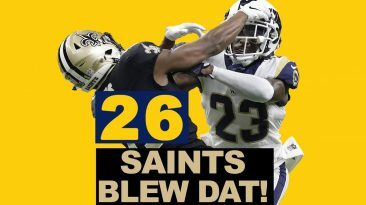 Rams beat Saints! New Orleans lose on bad Drew Brees Interception not no missed call! Saints fans reaction to loss is goat. Patriots win AFC championship. 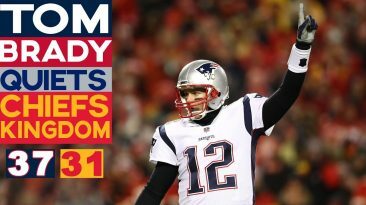 GOAT Tom Brady vs Chiefs had game winning TD overtime drive to Super Bowl 53. Chiefs fans lost. 2019 NBA playoffs for Orlando Magic roster after long rebuild? 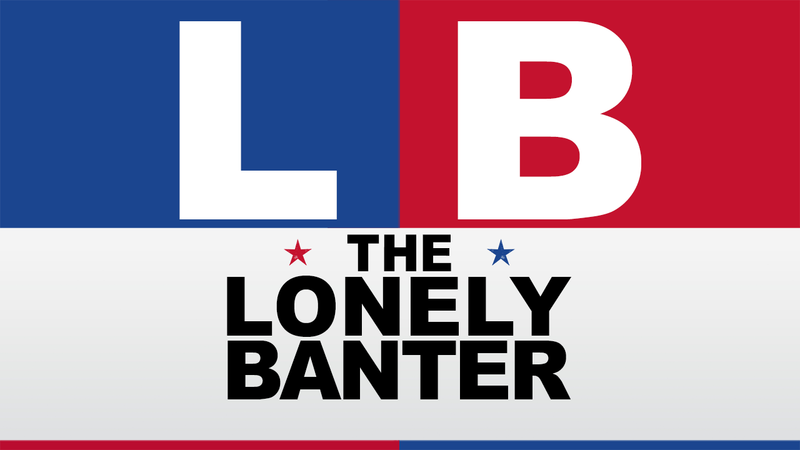 Will they make a trade? 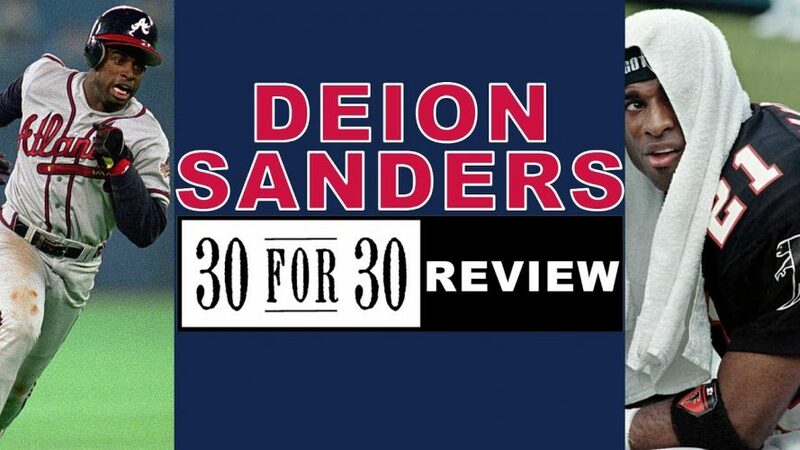 My midseason basketball review. 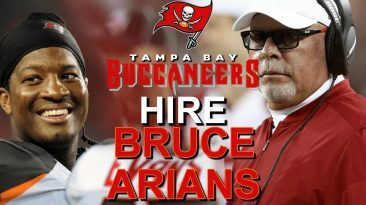 Bucs hire Bruce Arians as head coach. My first take; he'll get the best football out of Tampa Bay Buccaneers QB Jameis Winston. 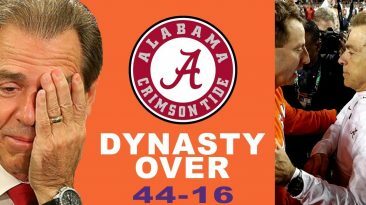 Clemson vs Alabama College Football Championship 2019 rematch. Roll Tide lose CFP title! Saban dynasty over Bama fans?